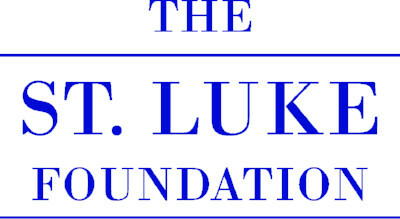 Enrich the lives of St Luke residents while they enrich yours in return! Sharing your time and talents with St. Luke directly impacts the lives of our residents and helps our organization continue a tradition of caring for seniors in our community which we have maintained for 65 years. Volunteers can help on a regular basis or with a one-time project. We welcome individuals, families and groups. We are truly grateful for each and every person who dedicates their time to volunteering at St Luke Lutheran Community. Annually we celebrate our volunteers and the difference they make in the lives of others. 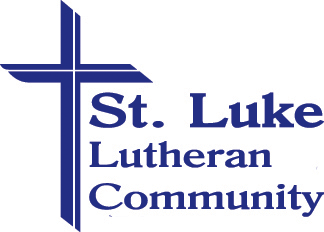 To volunteer please complete our application or contact St. Luke Lutheran Community Volunteer Coordinator, Heather Coontz, at (330) 966-5626 or hcoontz@stllc.org. Sign up for a volunteer orientation session.